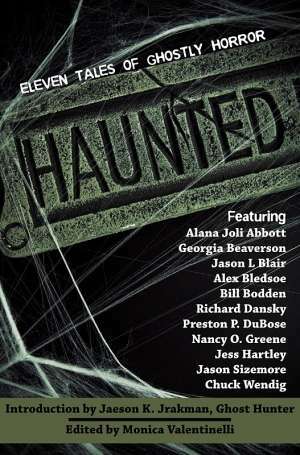 When a group of local horror authors got together, the question of “what can we do?” was raised. “We’re writers,” said San Leandro resident and author Ben Monroe, “how can we can help with our stories?” Soon they formed a plan to produce a charity anthology, contacting horror authors across the region to ask them to donate stories. Some wrote new pieces for the book, while others submitted favorite reprints for inclusion. In the end, the anthology topped out with 24 great stories totaling over 300 pages. Tales for the Camp Fire is edited by Loren Rhoads and is being published by E.M. Markoff’s Tomes & Coffee Press. It will be available on May 2nd in both paperback and ebook formats through Amazon. Members of the publishing team are attending the Bay Area Book Festival in Berkeley on May 4 & 5, and will have copies of the book available for sale there. All profits from the book are going to be donated to the North Valley Community Foundation efforts to support the ongoing wildfire relief efforts. The book includes stories by Clark Ashton Smith, the grandfather of horror in Northern California, as well as by Bram Stoker Award winners Nancy Etchemendy and Gene O’Neill. 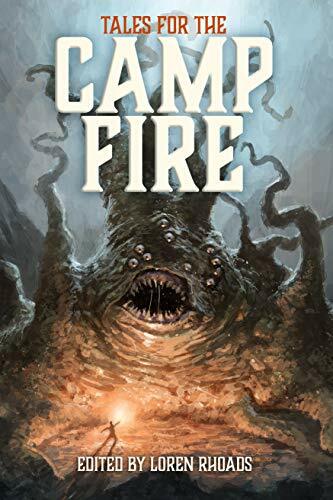 Tales for the Camp Fire ranges from fairytale to science fiction, from psychological terror to magical realism, from splatterpunk to black humor, all rounded out by a messed up post-apocalyptic cookbook. 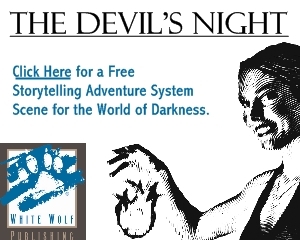 Through these pages roam werewolves, serial killers, a handful of ghosts, plenty of zombies, Cthulhu cultists, mad scientists, and a pair of conjoined twins.